Welcome Home to Canterbury Mews! 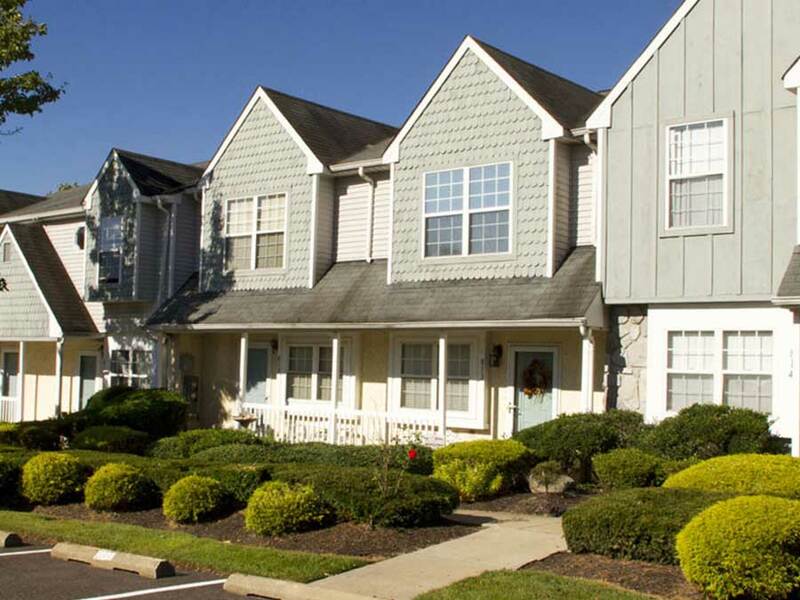 Canterbury Mews Condominiums is a townhome community located in beautiful suburban Sewell, New Jersey. Part of Washington Township, the grounds are beautifully landscaped and maintained. The community features a recently updated clubhouse available for rent for parties and events along with a large swimming pool with sundeck. There is both plentiful assigned and unassigned parking throughout the grounds.